A festive feast for the eyes! 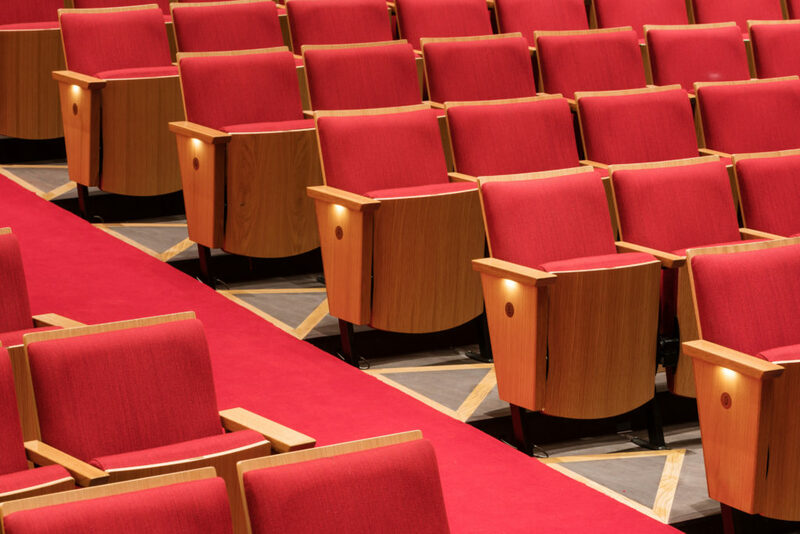 Logs End Inc was fortunate to supply the new wood flooring and trim for the renovations in National Art Centre’s Southam Hall. 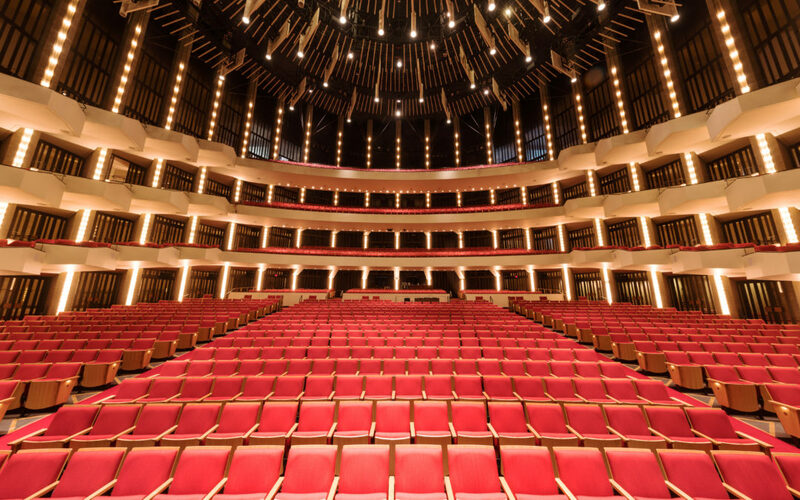 If you have not had occasion to visit the NAC, the Ottawa Citizen provided an excellent overview of the work completed. Visit http://ottawacitizen.com/…/a-first-look-at-the-improved-sou… to read more.